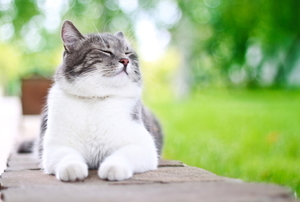 Cat urine has a distinctive smell that is difficult to remove, but using the right techniques and products will help resolve the problem. A cat seems the cleanest of all possible pets because they spend so much of the day grooming themselves. 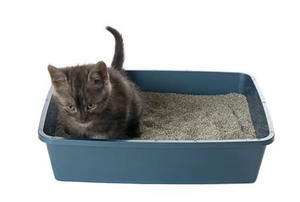 Save yourself the trouble of scooping cat litter by training your cat to use the bathroom outdoors. 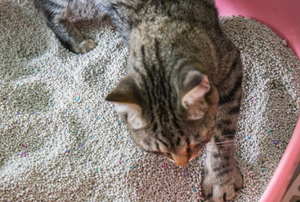 Clean cat poop off your couch cushion immediately to prevent any permanent stain and an unpleasant odor.